Houses on UOSA will decay if not refreshed within 14 days. The final stage is known as IDOC, or "In danger of collapsing". This period always lasts the exact same amount of time, for each house that decays. Because of this, it is possible to know exactly when the house will actually decay, disappear, and leave its contents and land open for all. IDOCS, while time consuming and demanding in their schedule, are incredibly easy. eg.. we know that once a house becomes Fairly Worn, it will stay that way for four days. eg.. we know that once a house becomes Greatly Worn, it wills tay that way for three days. eg.. we know that once a house becomes In Danger of Collapsing, it will stay that way for 17 hours and 20 minutes*. 3. It is easy to determine this exact moment, because we can use Razor to find it for us while we are off doing other things in game or sleeping. * If the server resets during this period, add the entire time from Last Save until when the server returns. eg, if server saved at 7:00am, went down at 15 minutes, and is back up at 21 past, you add 21 minutes. This is why idoc windows fluctuate between 17:19 and 18:00 hrs in length. When I get home I'll post a picture to help you divide the map into portions, keep track of where you've inspected, and divvy up the scouting work between friends. If you find this guide benefits you (it will), feel free to drop me a line and invite me to your nicely timed IDOCS. If you're trying to place the entire land plot for example, a Keep, the best way to do it is to take some kindling/bedroll and log out 3-4 characters in the area, with house deeds in their pack. This means you can just place houses and instantly run in them, log out and then in on another char. Start with three accounts there and three logged out is pretty good odds. I've placed entire castle/keeps in this way. Personally, I never bothered holding grudge/blocker houses as its better for everyone if you just let em go and keep your housing slots free for whatever IDOC comes next. Your UO window needs to be in the absolute top left of your Windows window. Push it ALL the way up there. This will calibrate your house placing mechanic. How do I go about scouting for IDOCS? Run through the world single clicking house signs. Mark a rune if it is Fairly, Greatly or In danger of collapsing. Ideally, you find them Greatly. If you find them at fairly you have an even better idea of when it will turn IDOC or when to leave your Item ID char there. I always marked my runes into three bags which I stored in a shared Patio with my guildmates. One bag for FW, one bag for GW, one bag for IDOC. Name the runes by their location and date/sign status. Last edited by [Uhh] Eo on Tue May 21, 2013 5:27 am, edited 1 time in total. Good post +1 for sharing secrets helping the server as a whole. Along with many other things I really believe the short idoc timers (compared to most other freeservers) keeps this server afloat. You can join this server and become incredibly rich fast. +1 for Vega spitting half flat Coca-Cola all over his keyboard and furiously trying to figure out how to put a curse on your unborn children. I don't care. I'm not idocing right now. Edit: In fact, I should give a few tips to those who want to get rich idocing just to spite my old opposition. Despite the server having around 3000 houses, it is easier than you think to stay ontop of the majority of decent decays that occur on UOSA! If you split your time scouting doing a few areas at a time, it is easy to keep track of where you've been. 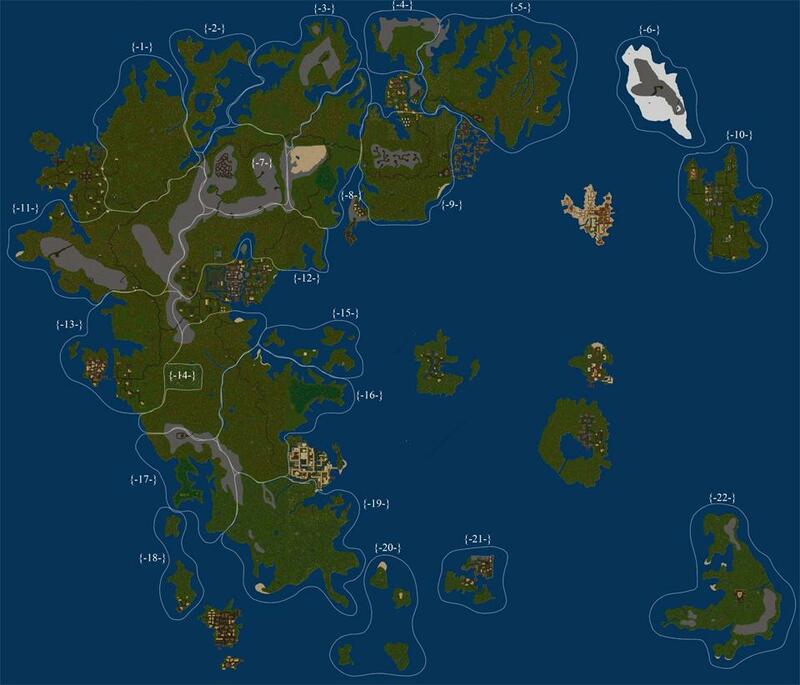 You can also split the entire map up and check every house in just a couple of hours between a few people. All this had been revealed by Telamon before, but I guess that was lost. Hope this last for posterity. Well, some of us arent very good with anything Razor does, so the screen shot thing definitely is something I didnt know. As for the timer from Gworn to IDOC, to this day, I talk to vets who think its 17-24 hours, and not a "set time"
Whether some of you love him or hate him, Vega is probably one of the, if not one of then the, best idoc'ers this shard has seen. Great IDOCers have come and gone. Certainly Vega is likely the best NOW, but you probably didn't see Telamon at the height of his IDOC success. Or the [Uhh] crew when Abbot was around. I think those were the best "groups" of IDOCers. Cavewight, Kelektra, Brother Tabius, and many others have also been very successful IDOCers.